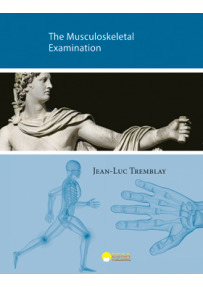 Intended for students and established practitioners alike, this unique guide gives a comprehensive view of the musculoskeletal physical examination procedure. 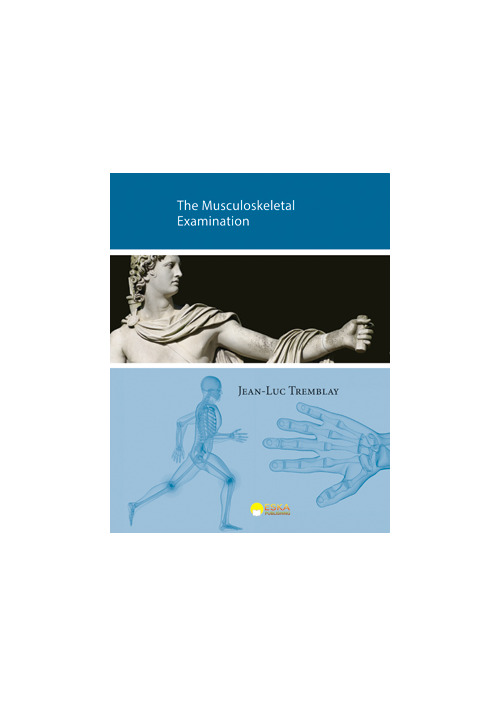 Each joint group and all types of symptoms are described in detail with case histories, including diagnostic techniques and manipulations accompanied by numerous illustrations and photographs. The neurological exam, laboratory analyses and joint injection/aspiration methods are also described with particular attention to a systematic description of the principal rheumatic diseases. 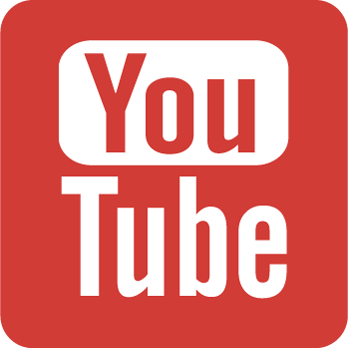 - Simple exercises for patients. Dr. Jean-Luc Tremblay is a rheumatologist at the Centre hospitalier régional of Trois-Rivières and senior clinical lecturer at the University of Montreal's Faculty of Medicine (Mauricie campus). He is very involved in teaching both students and general practitioners.